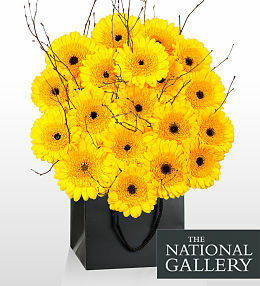 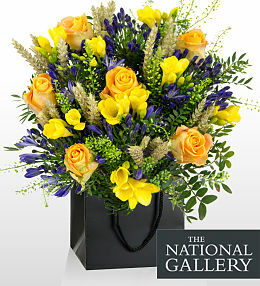 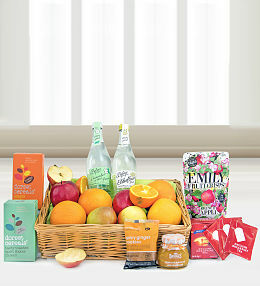 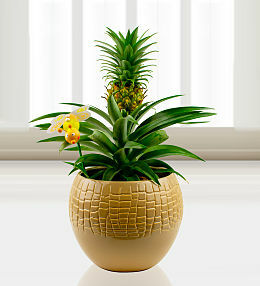 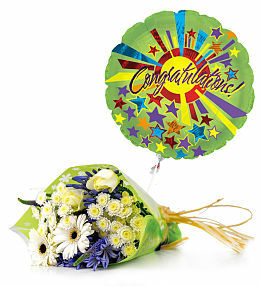 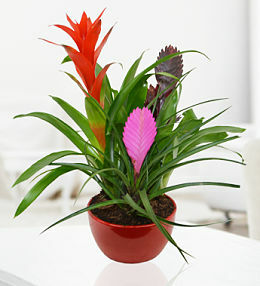 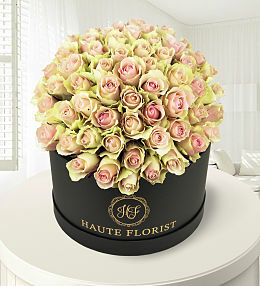 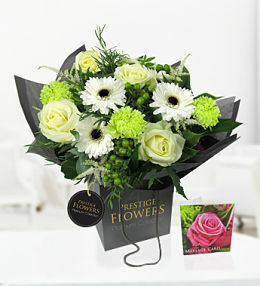 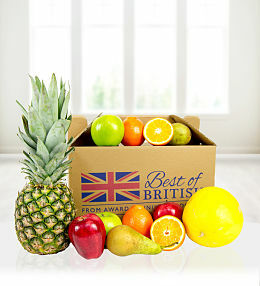 Prestige flowers are the leaders in next day flower delivery service across the United Kingdom. 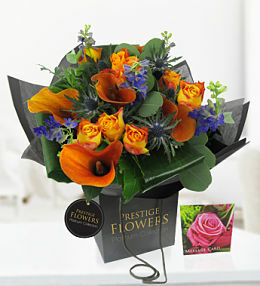 Our beautiful flower and plants are delivered safely 7 days a week via our fleet of next day couriers with an unrivalled 5 star service. 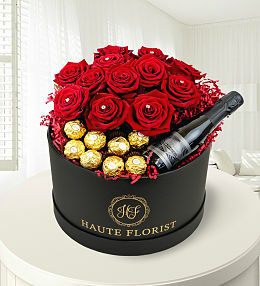 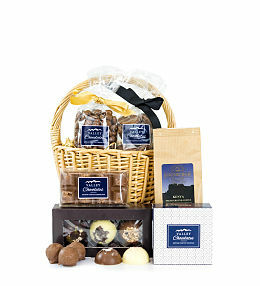 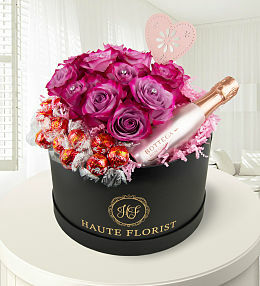 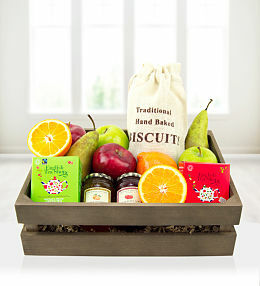 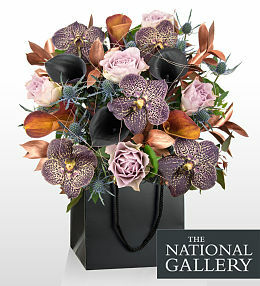 All of our beautiful flowers arrangement come with a free box of Belgian chocolates! 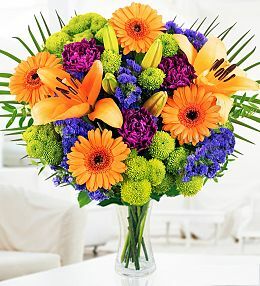 If you are thinking of sending beautiful flowers. 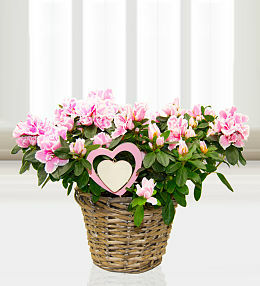 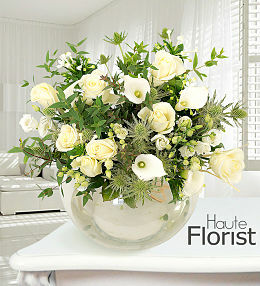 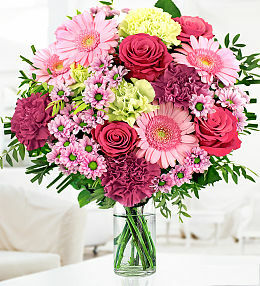 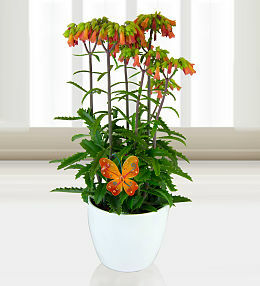 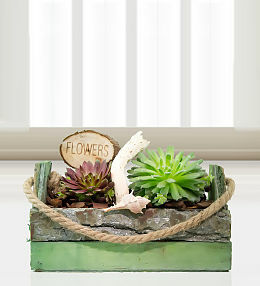 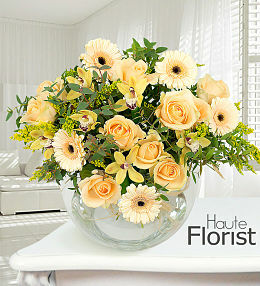 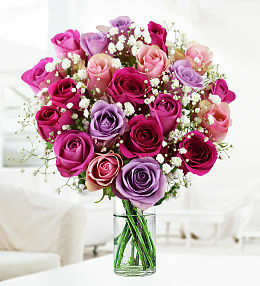 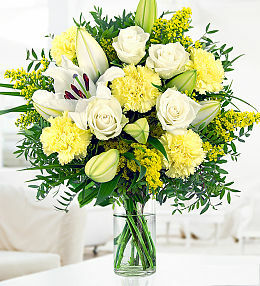 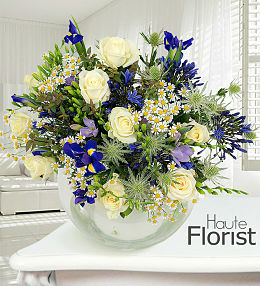 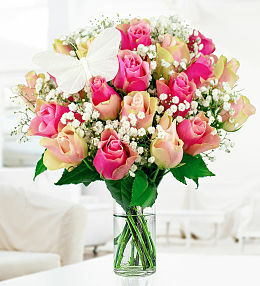 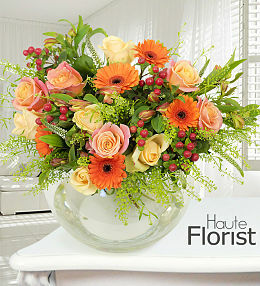 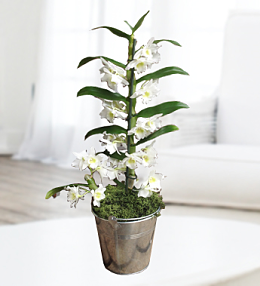 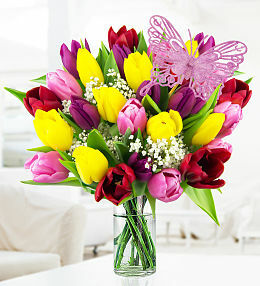 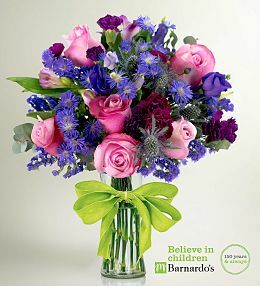 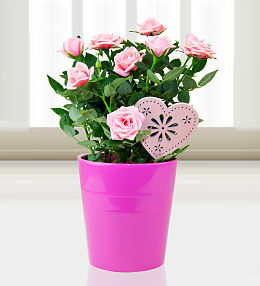 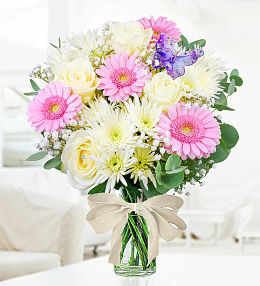 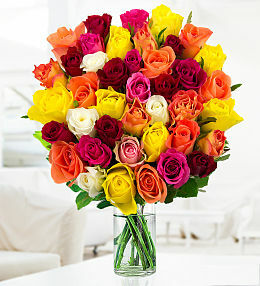 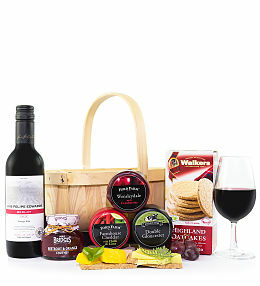 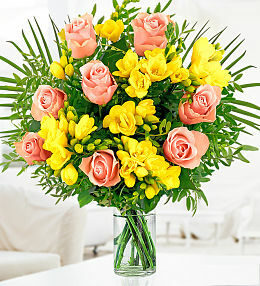 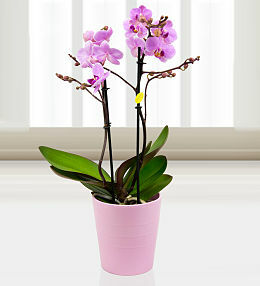 Our user friendly website makes ordering flowers easy. 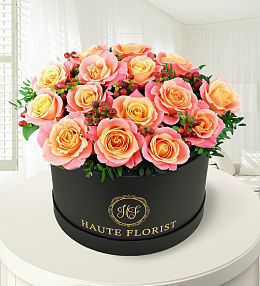 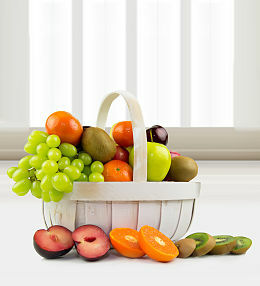 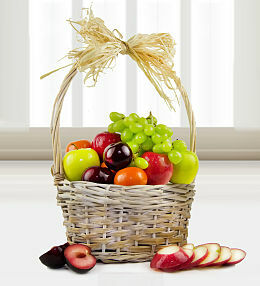 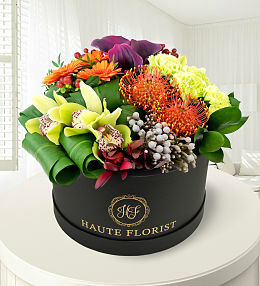 All of our flower bouquets come with our freshness guarantee. 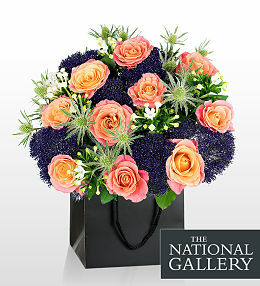 All of our delivered flowers are handled by our experienced team of florists who create hand-tied bouquets that will leave your recipient lost for words regardless of the special occasion, simply choose from our elegant selection of next day flowers. 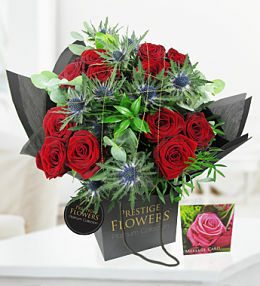 Sending flowers couldn&apos;t get any easier and you can have peace of mind with our 100% satisfaction guarantee, our day delivery service allows you to choose when you would like the flowers delivered. 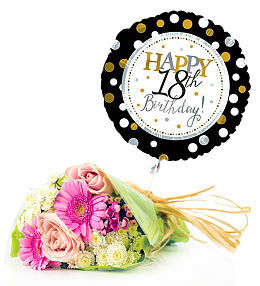 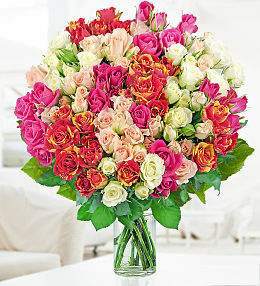 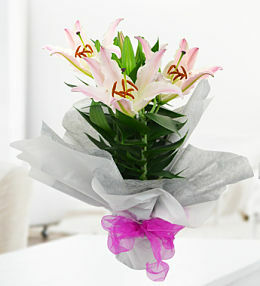 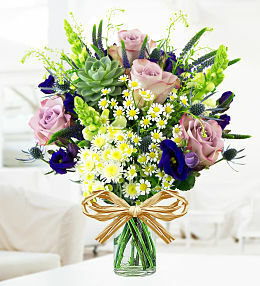 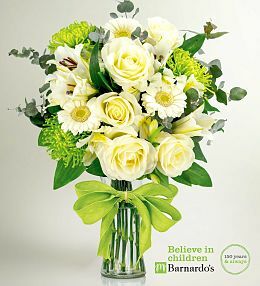 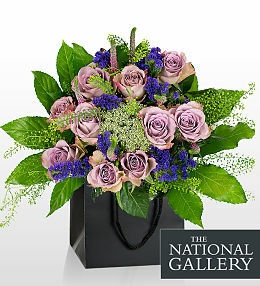 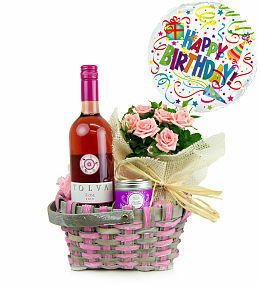 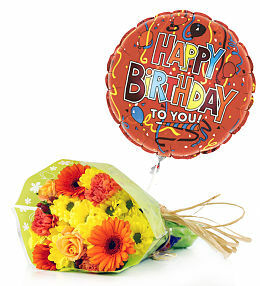 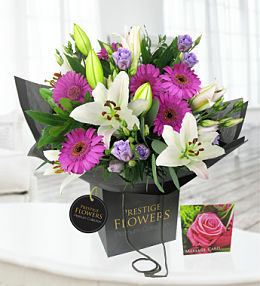 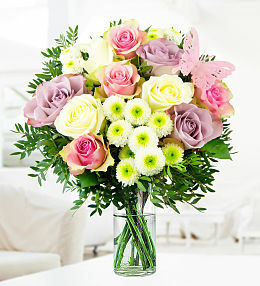 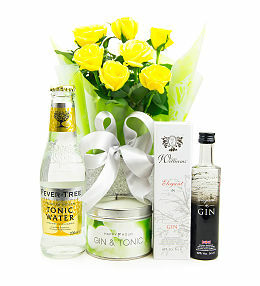 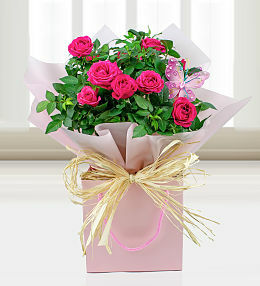 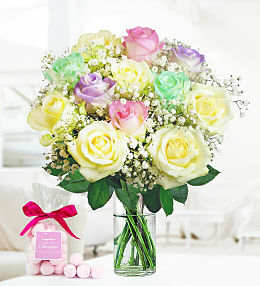 Available for next day delivery, our Rose & Lily flower bouquet is perfect for celebrating any occasion. 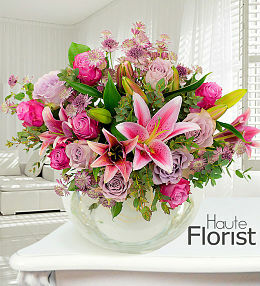 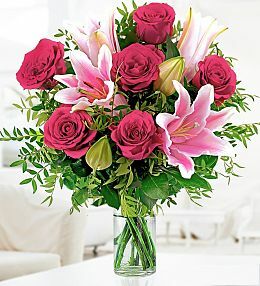 Fresh pink roses & stunning oriental lilies. 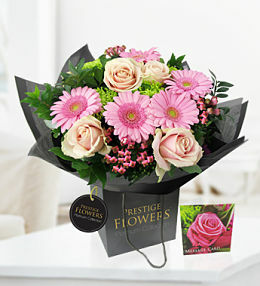 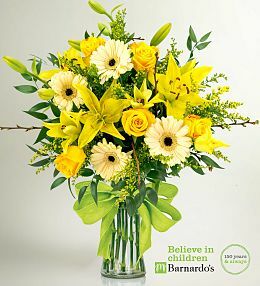 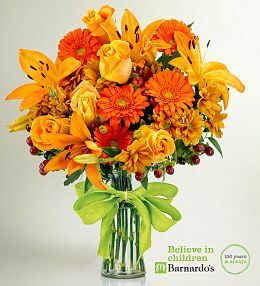 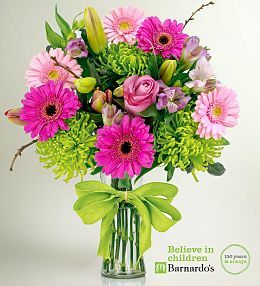 Place your order before 10pm for next day flower delivery 7 days a week.